We are successfully ranked amongst the topmost Suppliers of Android Mobile Phone in Amravati, Maharashtra. Our Mobile Phones are known for their superior quality and longer functional life. 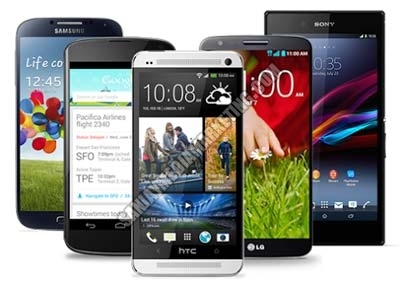 We can make available all reputed brands Mobile Phones such as Samsung, Nokia, Apple, htc and many more. 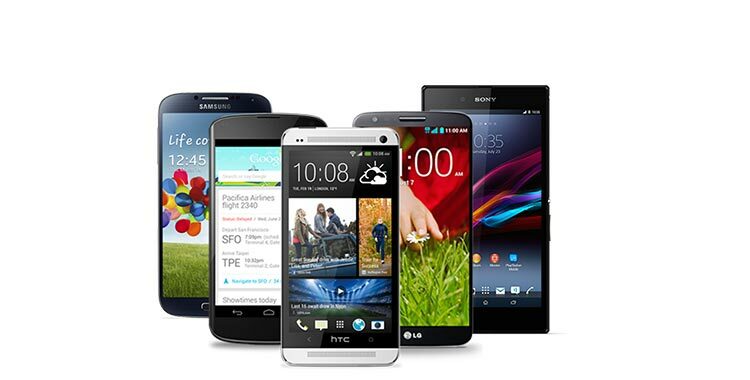 We can deliver Android Mobile Phone within the stipulated time frame at nominal prices in the market.